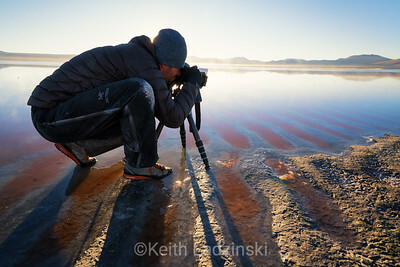 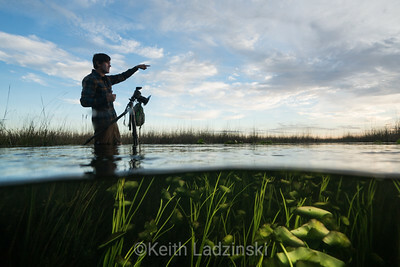 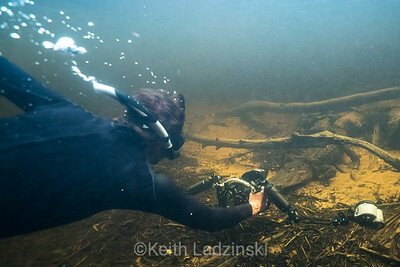 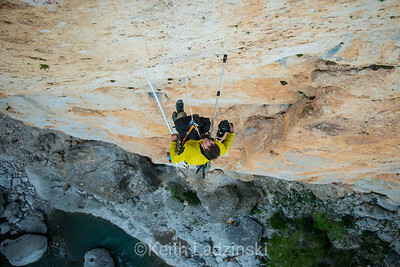 Born in New York, raised in Colorado, Keith’s love of photography started after buying a beat up camera from a pawnshop. 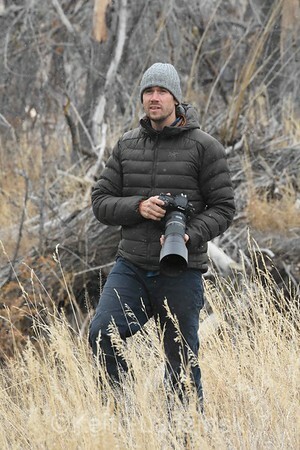 His early subjects mirrored his polarized passions, skateboarding in the city and exploring the quiet mountains of Colorado. 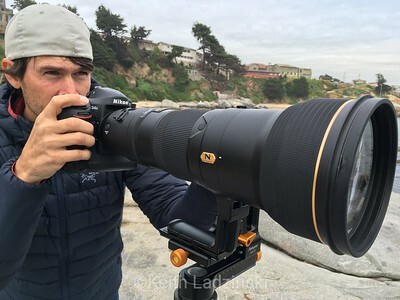 One, built around an immersed subculture, skating from concrete place to place with friends, trespassing, shooting photos in the dead of night with rushed artificial light setups and running from security guards. 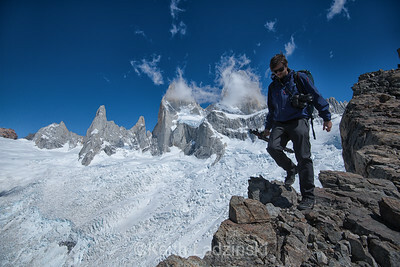 The other, alpine starts in the mountains, long approaches alone to quaint places, patiently hunting for natural light and thoughtful composition. 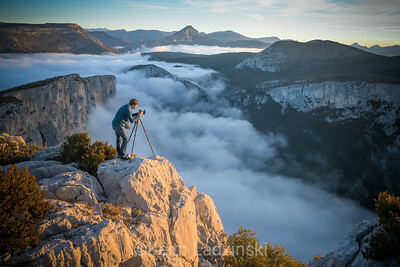 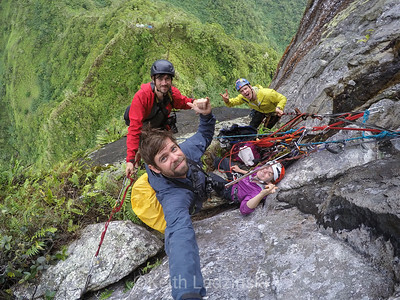 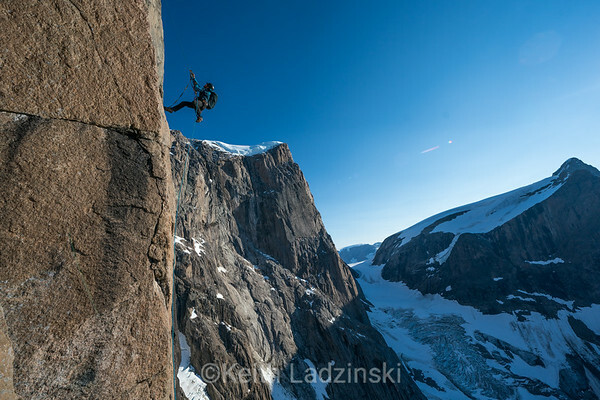 It was an unintentional education in two styles of photography and it wasn’t long before the two merged, initially into his love for rock climbing. 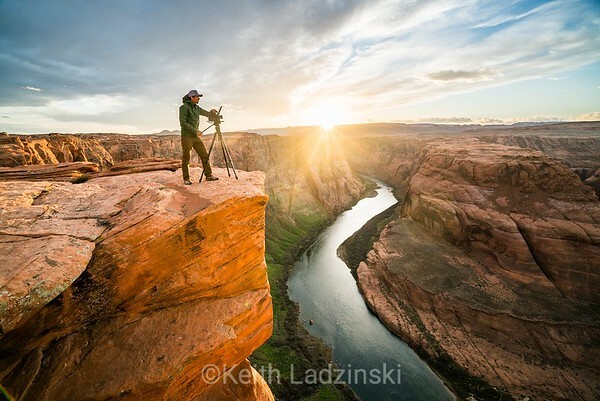 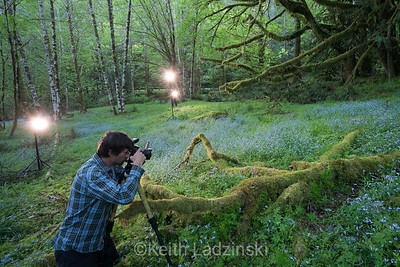 It was here that Keith ground it out, forging his roots in extreme sports, slowly becoming one of the most sought-after photographers in the outdoor world. 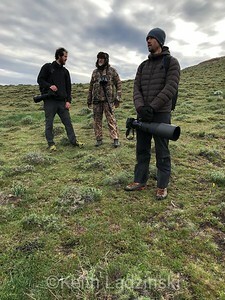 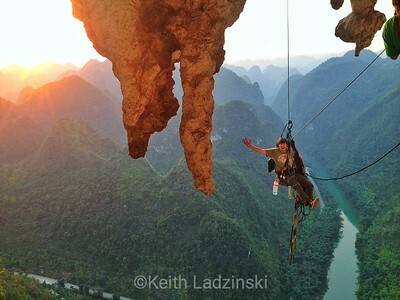 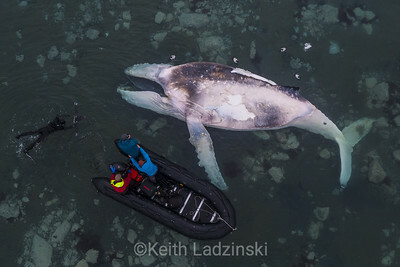 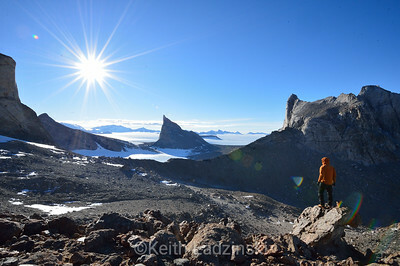 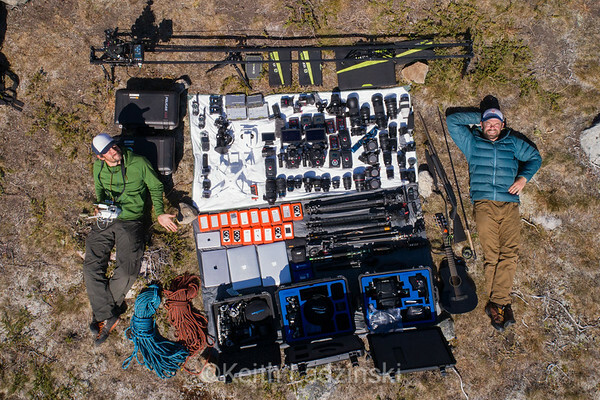 Today, Keith’s work primarily focuses on natural history, climate change, extreme sports and advertising, sending him to the furthest reaches of the 7 continents on assignment for National Geographic Magazine, The New York Times, Nikon, Red Bull, Adidas and The North Face. 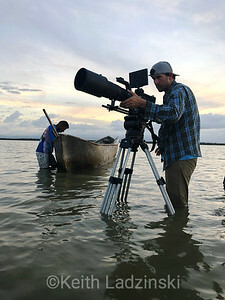 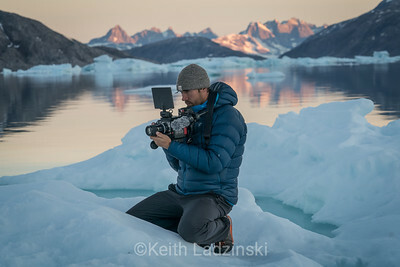 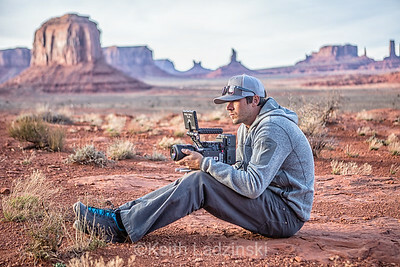 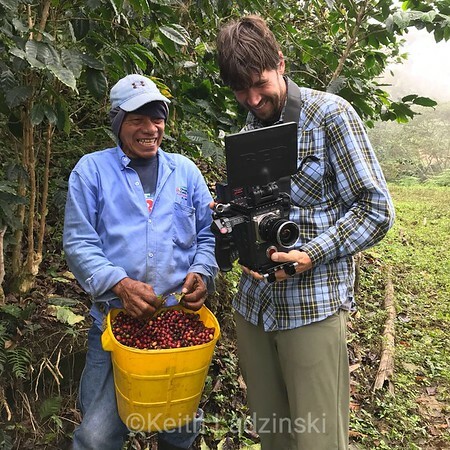 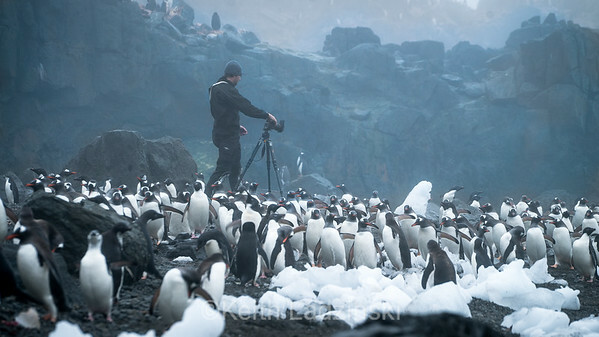 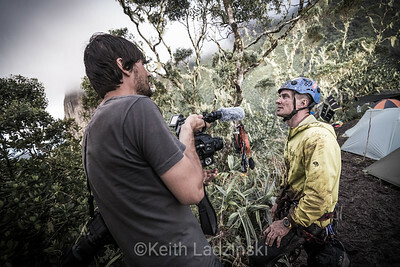 In 2011 Keith began working as a director and director of photography and has made films, advertising and television content on all 7 continents for National Geographic TV, Discovery, Oprah, Nikon, Dell, Adidas, The Weather Channel and Red Bull TV. 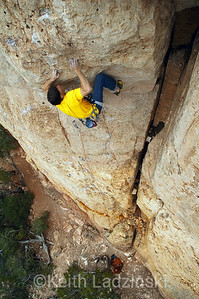 Keith lives in Boulder Colorado with his wife Dana.